I honestly feel there should be a reelection for police chief. Me against undercast. 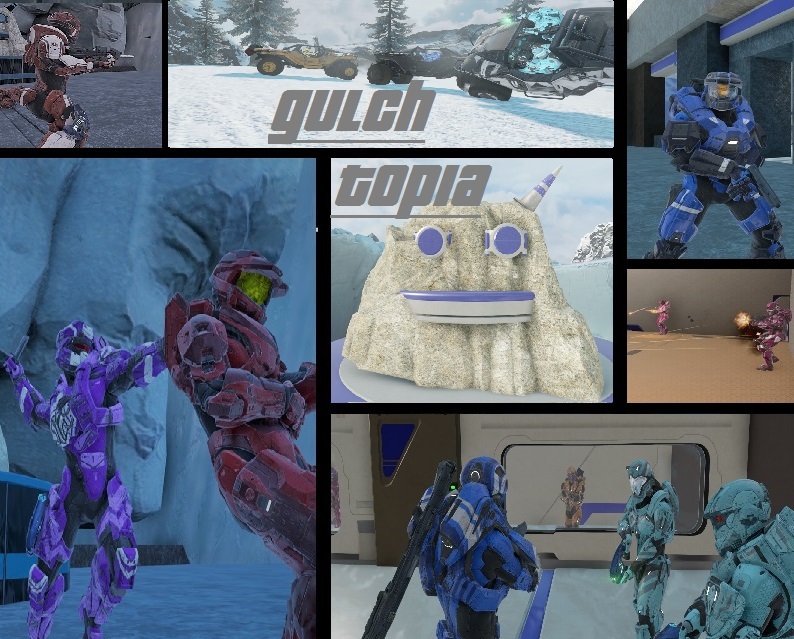 I ask members of Gulchtopia to consider giving me an opportunity to become the chief. All I ask is that if you agree that there should be a reelection then post below saying so. If enough of you people show support there will be an election. So post here if you support re-election. Undercast has resigned and given his position to Pasha in exchange for the Gents Club.